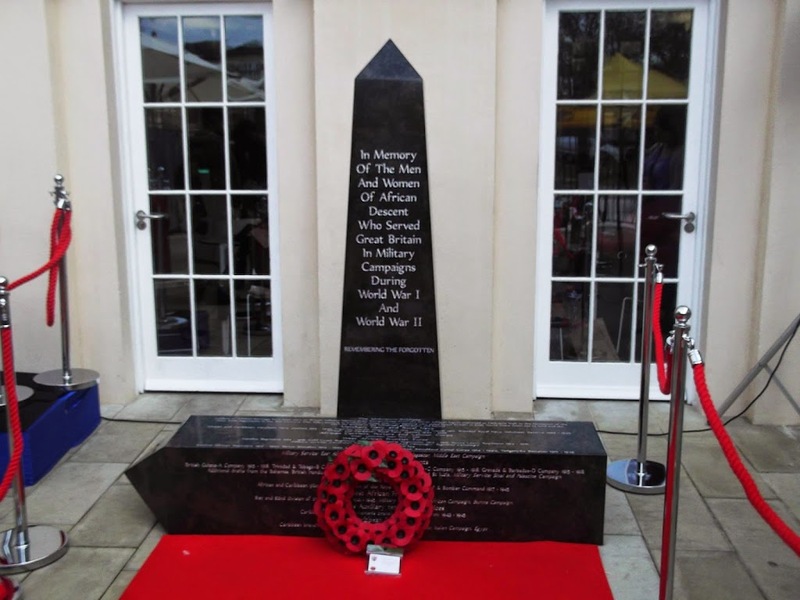 The African and Caribbean War Memorial was unveiled this week outside the Black Cultural Archives in Windrush Square, Brixton, South London. It is a long overdue commemoration to the war dead and veterans of the African and Caribbean countries who also laid down their lives for the good of the world. Interestingly I accompanied my eldest son’s class on a visit to a local church that also has a war memorial. This was preceded by an assembly where the kids discussed the war and spoke with veterans about the wars of the past and today. It just shows how many lives were affected by the wars of the past and still are today. During the assembly a teacher who was once part of the army made note of the contributions of men and women from the commonwealth and the colonies.